Used in Hospitals,Sweet Shops, Grocery Stores,Milk Dairy.Clinic,etc. Electronic Weight Machine Supplier in Chandigarh , Punjab , Haryana , Himachal. 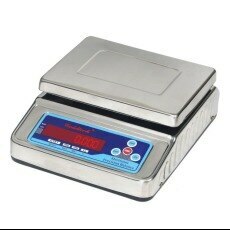 Electronic Weighing Machine supplier in Chandigarh , Punjab ,Himachal , Haryana . Electronic Weight Machine Supplier in Chandigarh,Punjab,Haryana, Himachal. Electronic Weight Machine Supplier in Chandigarh,Punjab,Haryana,Himachal. Digital Weight Machine Supplier in Chandigarh, Punjab, Haryana,Himachal. 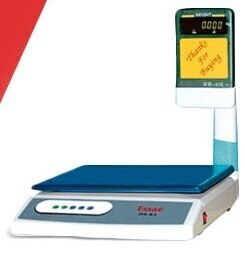 Baby Weighing Machine Supplier in Chandigarh,Punjab,Haryana,Himachal. 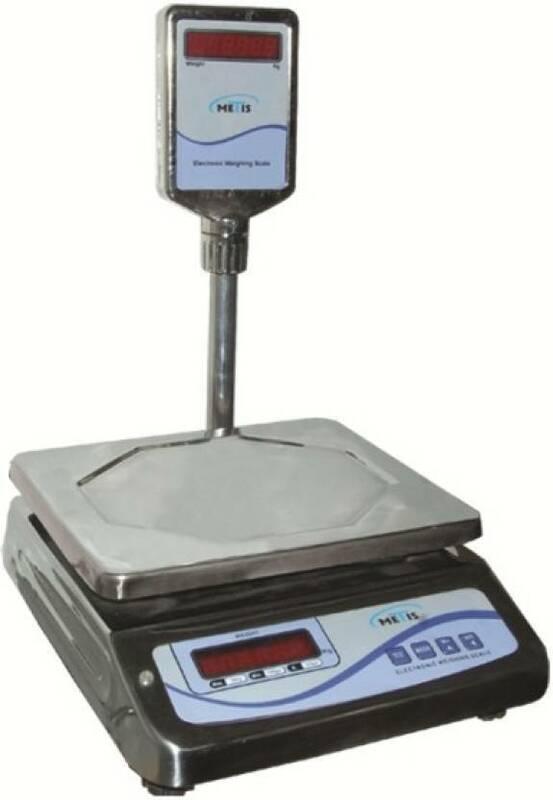 Established in the year 2002 in Chandigarh, India we, “Dewsun Technologies”, are known as prominent distributor, trader and supplier of Counting Scale, CWS Precision Scale, Precision Balance, Moisture Analyzer Balance, Industrial Platform Scale, High Precision Electronic Balance and Crane Scale. 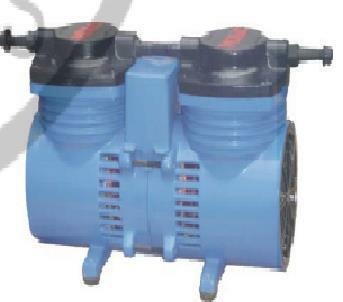 The offered devices are procured from most authentic vendors in the markets and are manufactured with the help of supreme quality components advanced technology. These devices are widely used in a number of industries, laboratories, workshops and offices for analyzing, measuring and recording purpose. Our offered devices are made available in a number of technical specifications for our clients to choose from. Clients can avail these devices from us in safe packaging options. 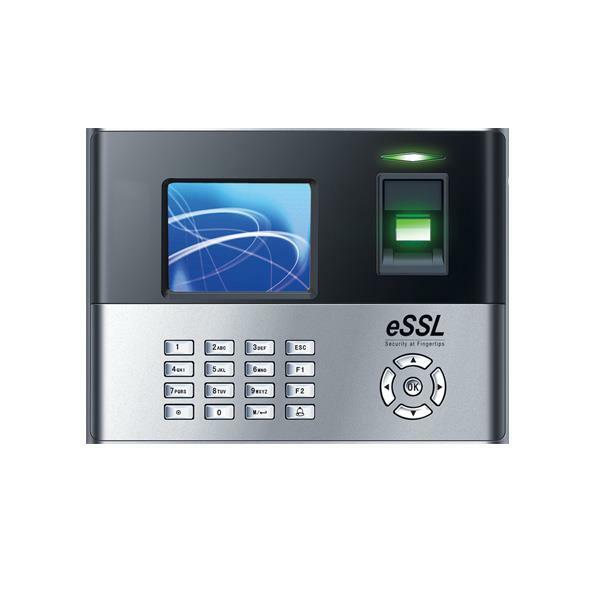 We provide these devices in a scheduled time frame to our esteemed clients. Our offered devices are highly appreciated for their precise engineering, accurate reading, user-friendly operation, portability and long service life. Our friendly business association with the reputed vendors empower us to offer optimum quality products. With the even support of our adroit experts, the products offered to our clients are tested on several measures assuring their excellence at their end. To store the offered range safely, we have constructed a huge warehousing department that is monitored by our skilled personnel. Our fair business tactics, easy payment methods, translucent dealings, client-centric policies and affordable price structure have raised our company in the industry. We have also developed wide distribution system to deliver customer’s consignments within the allotted time-frame. We are managed under the headship of our mentor, Mr. Rajan Tonk (Proprietor), who possesses immense market understanding. His in-depth industrial experience and sincerity motivates our workforce to meet specific requirements of clients in the best possible manner.